Nissan shareholders voted to remove disgraced former chairman Carlos Ghosn from the company’s board at a meeting best described as “extraordinary” and “raucous.” Okay...but did they take away his limo privileges? But prosecutors re-arrested him last week on suspicion he used a Nissan subsidiary to boost his own net worth by $5 million. Looking ahead: Nissan execs promised shareholders they’re focused on preventing a Ghosn 2.0 from happening. 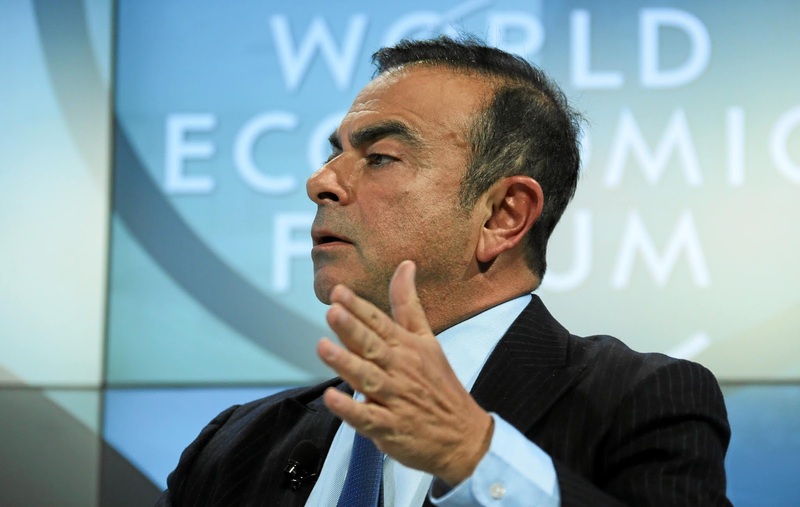 In the meantime, Ghosn will be replaced on the board with Renault chairman Jean-Dominique Senard.